Location, Location! 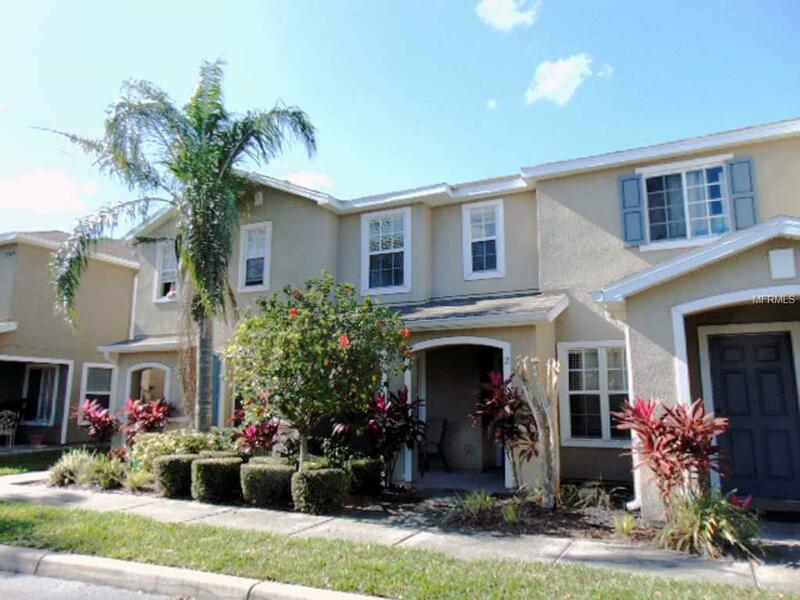 Great 2br/1.5 updated townhome in Clearwater! This move in ready home features updated kitchen & baths, ceiling fans, tile flooring on main living area, frieze on stairs and bedrooms. Home has an open floor plan with plenty of natural light! Utility room is located upstairs for convenience of laundry near bedrooms. The landscaped exterior is maintained by the HOA. One small dog under 25lbs ok with $300 NR pet fee. Sorry, no cat. Centrally located off of HWY 19 gives easy access to the Morningside Rec Center with Olympic pool, playground, basketball courts, work out gym etc. Very affordable option. Easy access to banks, groceries, fine dining, arts & entertainment, shopping, Home Depot, Lowes and only a short drive to the white sandy beach of Clearwater! Trash & Basic Cable is included. (Does NOT include cable box) First month's rent and equal security deposit applyIf you decide to apply for one of our properties, there is a $60 per adult app fee that is non-refundable. Anyone aged 18 or above who will be residing at the property must apply. Please note the following: (1) we will check your credit report; (2) we will check for any past evictions; (3) we will verify your employment, if applicable; (4) your personal income must be sufficient and verifiable; (5) we will verify your previous landlord references; (6) we will perform a criminal background screening; (7) We encourage you not to apply if you have credit scores below 630, have ever been evicted or have bad rental history.